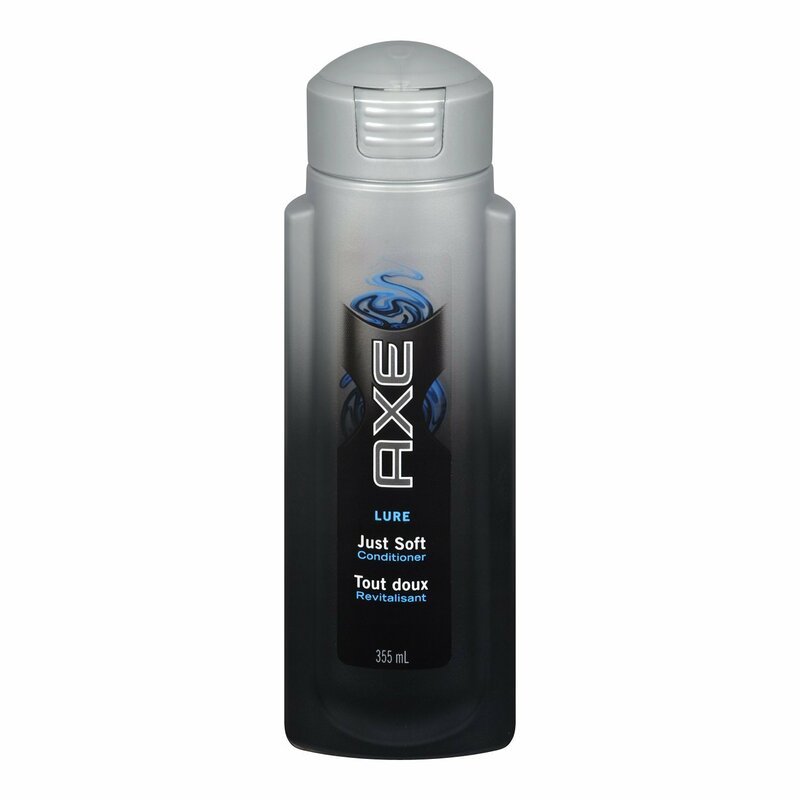 Elijah (Andrew Rannells) is having a shower. 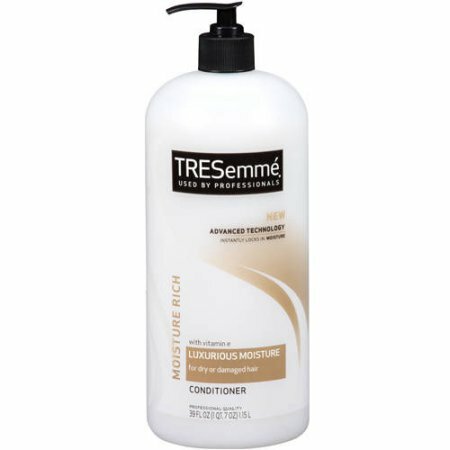 There are bottles of TRESemmé Moisture Rich Luxurious conditioner and Axe Just Soft conditioner on the small window by the shower. 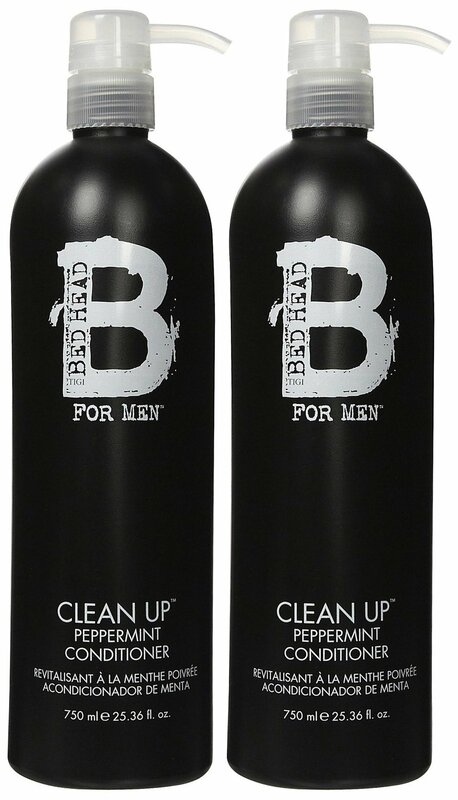 Moreover, there’s Tigi Bed Head for Men Clean Up shampoo or conditioner bottle on the bathtub.